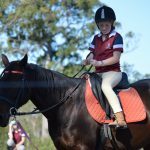 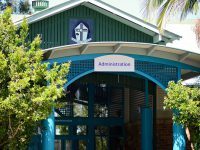 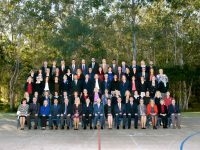 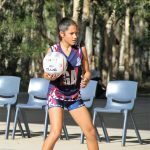 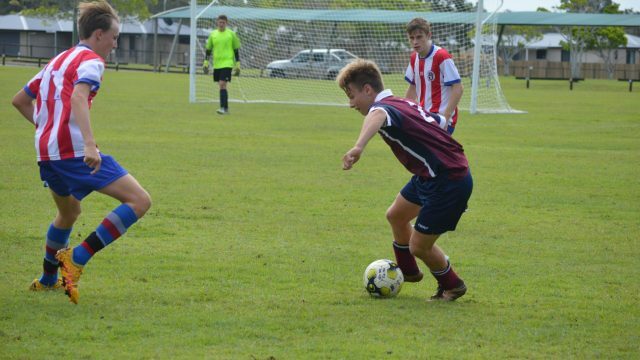 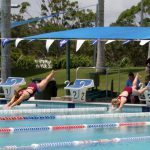 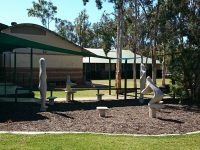 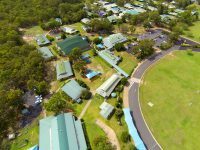 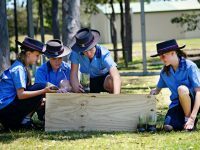 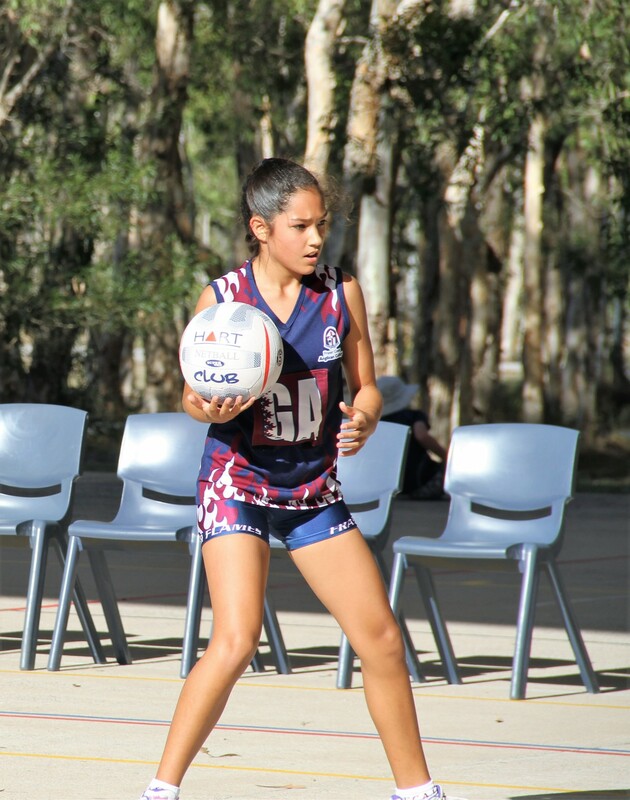 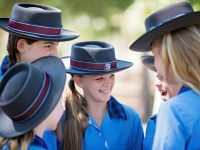 At Fraser Coast Anglican College, we value physical activity and sport as an integral part of the total educational process. 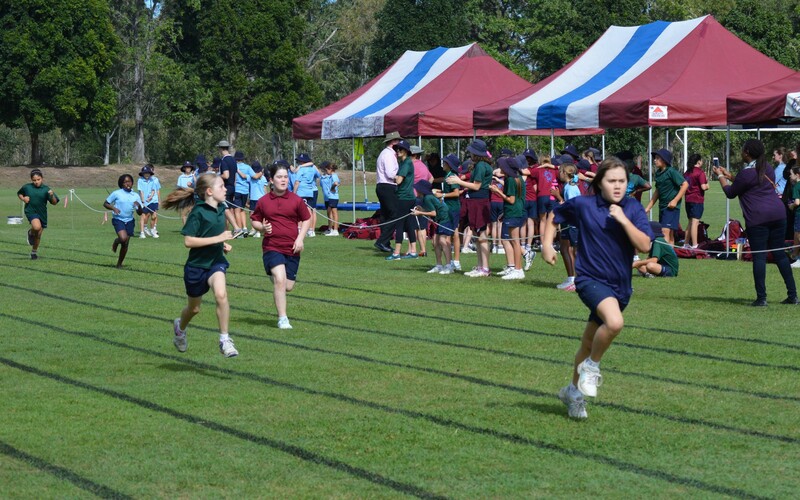 The College’s Sport Program is a combination of intra-school, inter-school competition and district club competition. 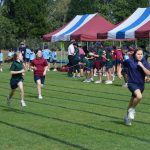 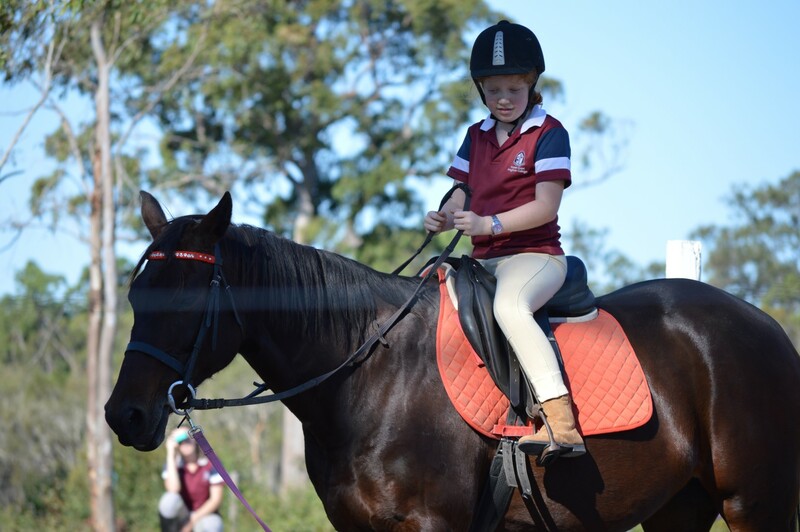 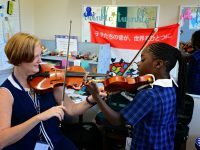 All students participate in the intra-school sport program and while sport is not compulsory in inter-school and club competitions, students are encouraged to participate.